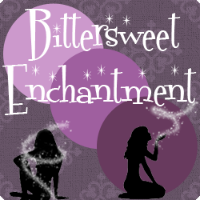 Bittersweet Enchantment: Cover & Title Reveal for book #2 in the Variants series by Susanne Winnacker! Cover & Title Reveal for book #2 in the Variants series by Susanne Winnacker! 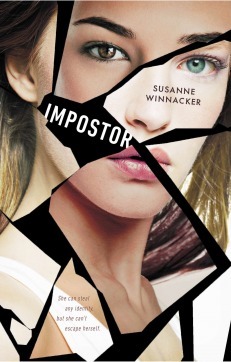 The Official Cover & Title Reveal for book #2 in the Variants series by Susanne Winnacker, sequel to Impostor coming from Razorbill (Penguin) in June, 2014. 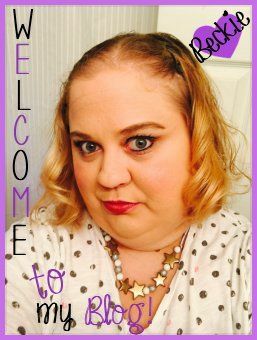 What are you thoughts on the new cover and book title? I LOVE them both! 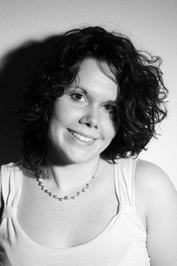 I recently read Impostor, which was AMAZING! 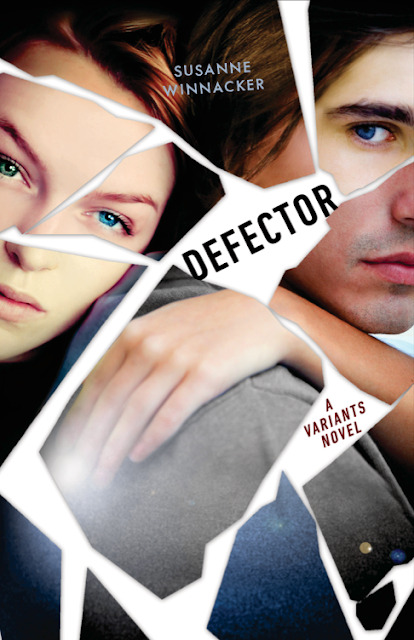 So very much looking forward to getting my hands on a copy of Defector!